Stella's Musings: World Environment Day: Can You Feel the Pain of an Islander? World Environment Day: Can You Feel the Pain of an Islander? 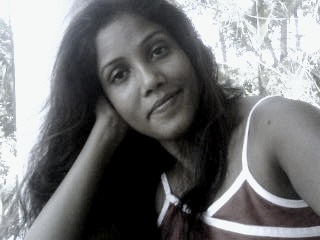 I met Leeza, a journalist with a local TV station in Malé , a year ago. We were in Bangkok, attending a media workshop organized for journalists who cover trauma and crisis. During the event, each one of us narrated one of the most traumatic event in our journalistic career - one that left its scar on our mind and heart. 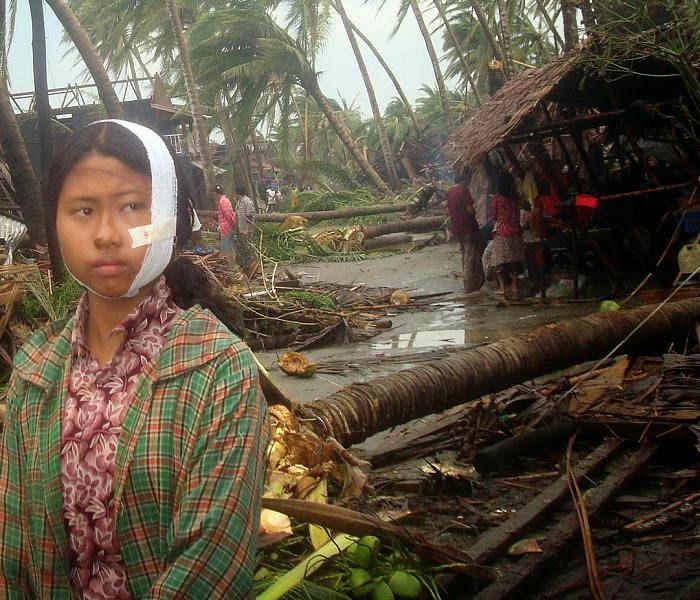 When it came to Leeza, it was the 2004 tsunami. People died, properties were lost and as a journalist she sat through hours of that footage, feeling numb. "The numbness didn't come from seeing the destruction, it came from the realization that this is what awaits each one of us. That if a disaster strikes, we have nowhere to go. We just stay here and die,"- said Leeza, tears welling in her eyes. We all were tearful as well. We felt that pain, piercing right through our heart. A year has gone by since then. The world has witnessed quite a few natural disasters since then: earthquakes, bush fire, droughts, floods. In my own country, we have seen a devastating cloudburst and a series of cyclones. In each of these disasters, many lives were lost, but many were also saved. But the number of deaths were always the highest in places where people were surrounded by nothing but water. Typhoon Hayan in the Philippines was one example that claimed over 5000 lives(including relatives of one of my very close friend Paulina who lives in Tacloban). Between reading and writing about them, one voice came back like a wave of stormy water and hitting me, "where will we go?" Is there an expert's opinion on that? An explanation? This morning I have received the latest report by the United Nations Environment Program (UNEP) on the Rising Sea Level. 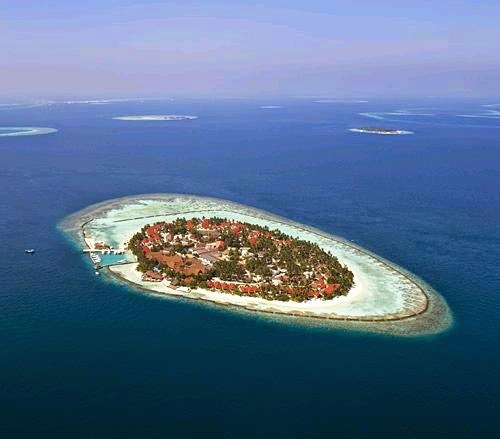 And it says that in small island developing nations, (Leeza's country Maldives being one) the sea level is rising 4 times higher than the global average. "While the global average of sea-level rise is 3.2 mm per year, the island of Kosrae, in the Federated States of Micronesia, is experiencing a sea-level that is rising at a rate of 10 mm per year. The tropical Western Pacific, where a large number of small islands are located, experienced sea-level rise at a rate of 12 mm per year between 1993 and 2009—about four times the global average.'" The report says [You can download the full report here]. So, the danger is increasing faster than ever before. But is there any hope yet? anything at all? The report says yes. There are a series of actions that, if taken together (which will need a holistic approach to the problem of course) can help. These include Building an Ocean-based Green Economy, Creating Green Jobs, Promoting Organic agriculture, Shifting to Renewable Energy, Improving Resource efficiency in buildings, Adopting clean technologies etc. Barbados, a tiny island nation in the Caribbean sea has already taken them and it's done it good. Now, as we all know, if you are sick, there are two things you do : take medicine to cure the disease and stop eating/doing the things that caused the disease. The adaptation measures recommended by the UNEP report is the medicine. But stopping/decreasing cause of the diseases - the Green House Gas emissions, that's not within the control of Leeza's country. Because they are not doing it. It has to be done by those who are doing it - including my own country.We know where we stand on that "the mitigation negotiation". We know how frustratingly slow things are there. But they are inching forward, we also know this. The latest step by US president Obama to cut emission is one such inch forward. But right now, I am hoping that Leeza will read the UNEP report soon. She may also see a ray of hope, like I did, in the report. Her beloved land may still be under threat and her - and million others' like her - question still may not have a concrete answer, but she can know, that there will be another tomorrow. I hope it will ease her/their pain. Can you feel that pain tonight?